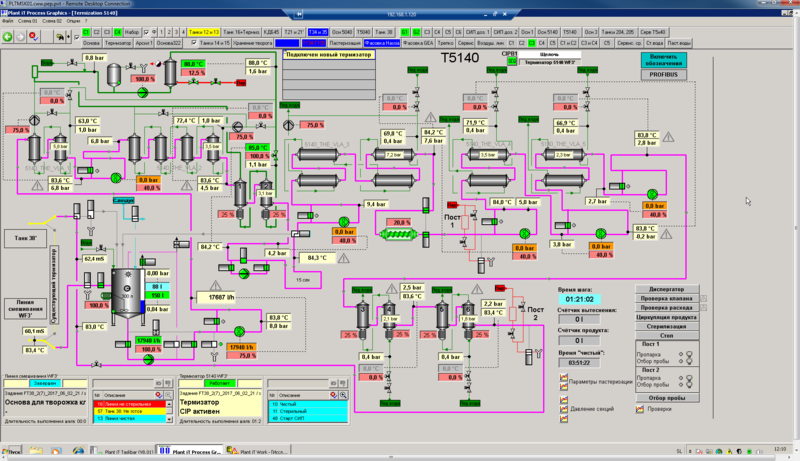 process modelling based on ISA S88.01. with the open concept we are able to integrate the solution into the customer’s environment. 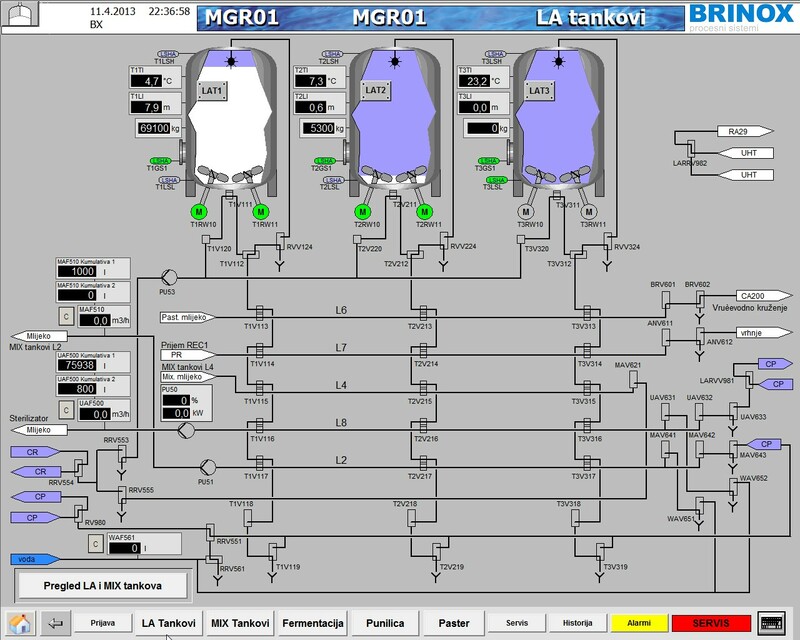 The advanced SCADA visualisation allows to control all elements of a process (valves/motors, sensors). The use of the ISA S88.01 recipe system ensures a high level of automation and at the same time makes the process highly adaptable and allows good use of the process equipment. 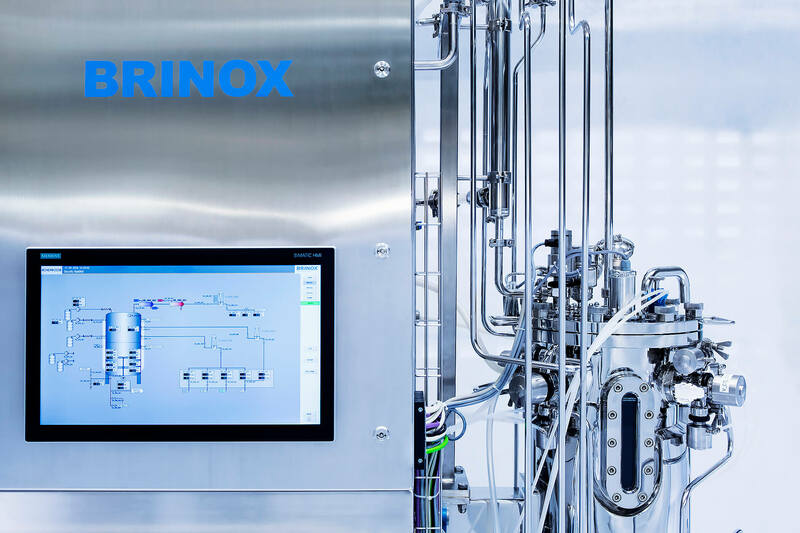 The modular hierarchic control system concept ensures the execution of the process in various procedure levels (stages, operations, unit procedures, procedures) and consequently the process optimisation and a faster introduction of new products. The user independently creates recipes based on the provided templates which protects their know-how and product. The recipe approval work process is based on e-signatures. The unit procedures run entirely on the PLC-level which ensures reliable operation and fast changeovers between individual steps. The recipe and process execution data, historic data and the Audit Trail provide an extensive database for electronic reporting. The FDA 21CFR11 support is based on Windows protection. 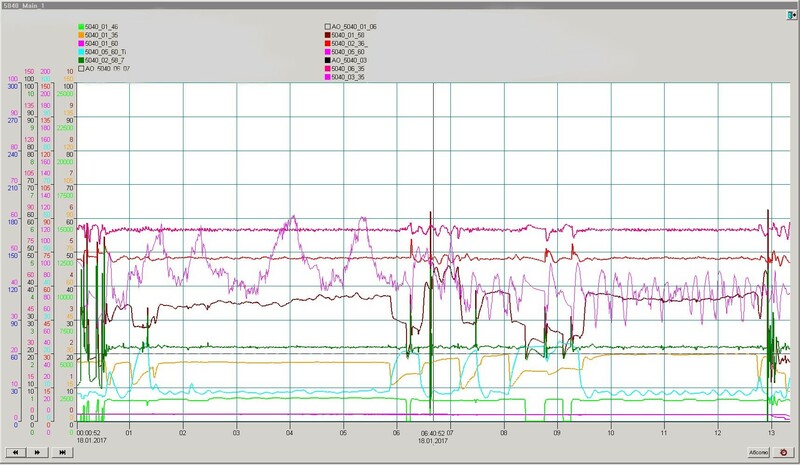 The implementation of interfaces to other systems at the PLC level (supply of clean media, safety systems, etc.) and at the information level (MES, KPI).